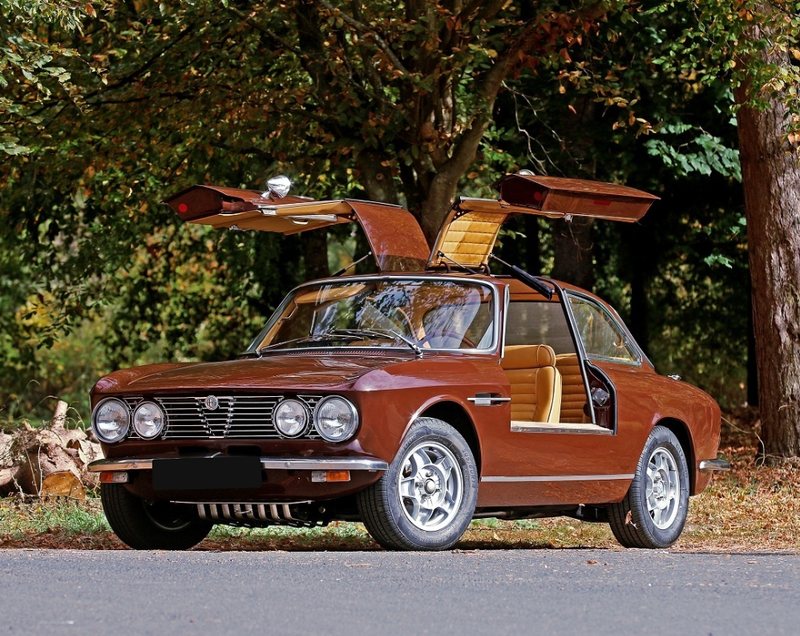 The original 4-door Alfa Romeo Giulia went on sale in 1962 and spawned the Series 105/115 Coupes that followed in 1963. There were quite a few variants of the 2-door Giulia. This car began life as a 2000 GT Veloce, a model offered between 1971 and 1976. 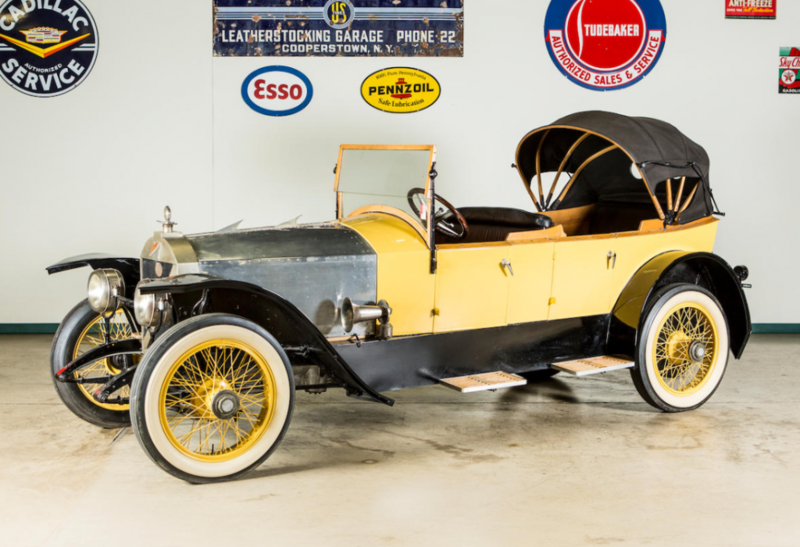 Such cars were powered by a 2.0-liter Twin Cam straight-four that made 130 horsepower. 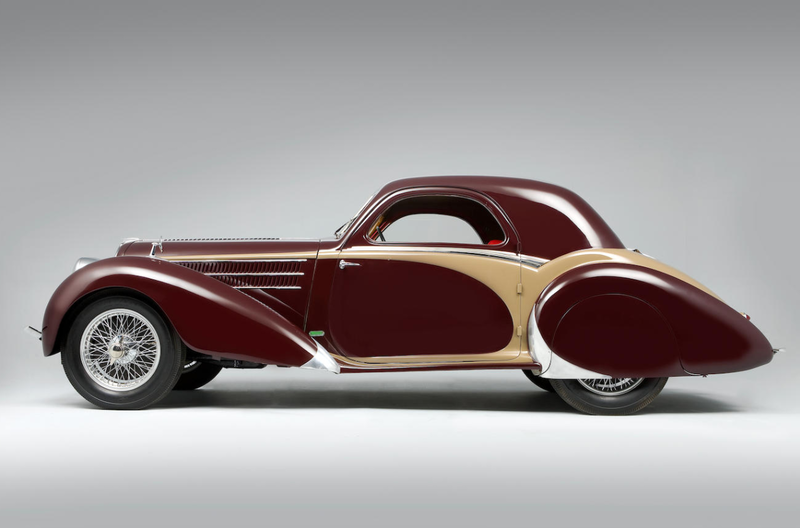 They’re great-looking cars, as were most Alfa 2-doors from this era. One thing they didn’t offer from the factory though: gullwing doors. Some enterprising German decided to build such a car, because, why not? After all, Mercedes-Benz did it 20 years before, so how hard could it be? The car was fully restored and finished in brown. The new doors look seamless – as if this was how the car was born. It’s funky. We love it. It’s a unique one-off creation that is expected to bring between $55,000-$90,000 at auction. Click here for more from Aguttes. The S800 was Honda’s third sports car, after the S500 and S600. It was the second that could be had as a coupe or convertible. 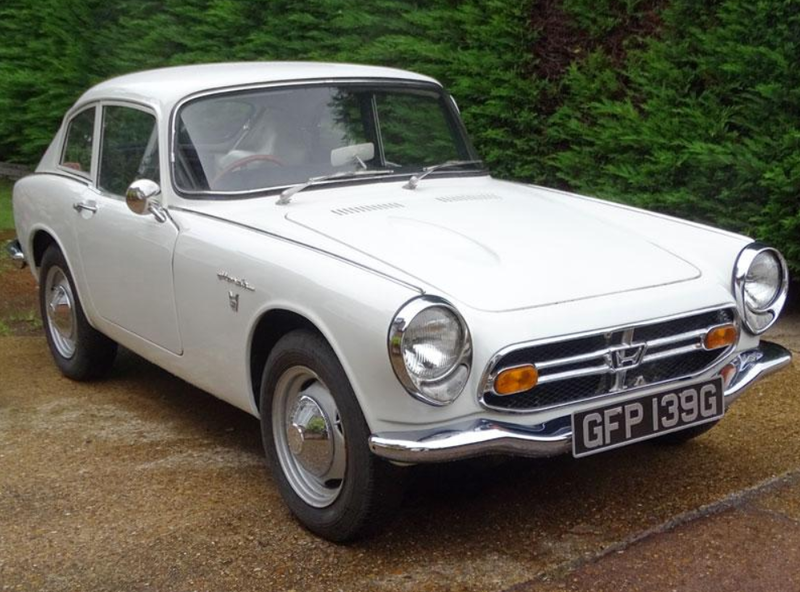 We’ve previously featured an S800 Roadster and this is the much rarer coupe variant. Introduced in 1966, the S800 is powered by a 791cc DOHC straight-four. These cars are screamers, with a tachometer that lets you rev it like it’s a superbike. Along with the Datsun Roadster, these were Japan’s answer to tiny British cars from Austin-Healey, MG, Triumph, and the like. This 56,000-mile example has had three owners. Apparently, it has a starter issue, so it will need a little work before being roadworthy. 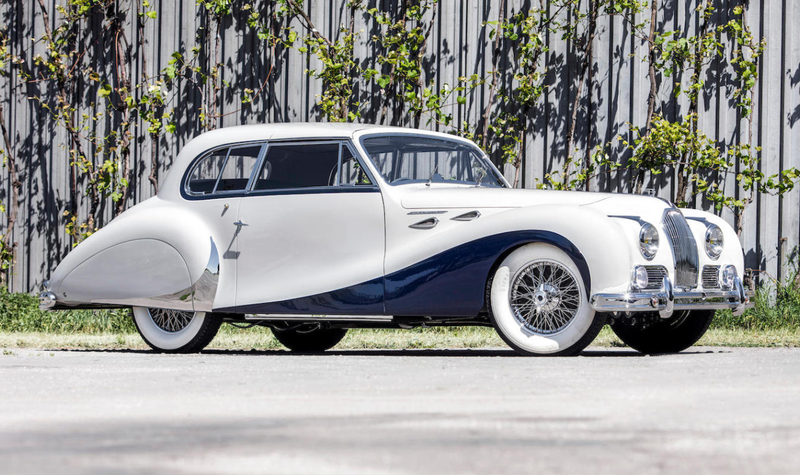 Only 11,536 S800s were built, many of them drop-tops. 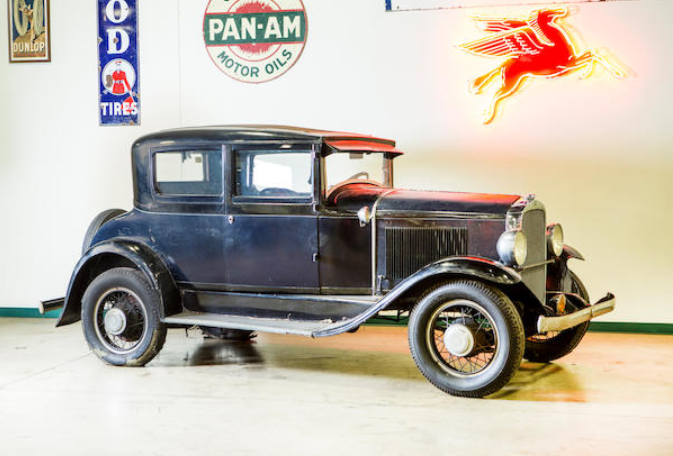 This rare coupe should bring between $14,000-$17,000. Click here for more info and here for more from this sale. A 404 error is what you get when a server can’t find what you’ve asked it for. 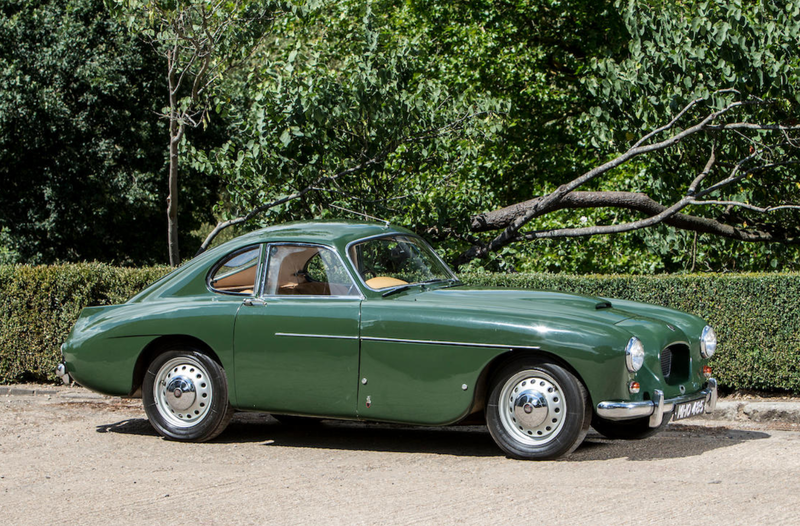 The Bristol 404 was not an error, but it’s pretty hard to find when you go looking for one: between 1953 and 1958 the company only built 52 examples. The 404 and 405 were two models manufactured side by side. 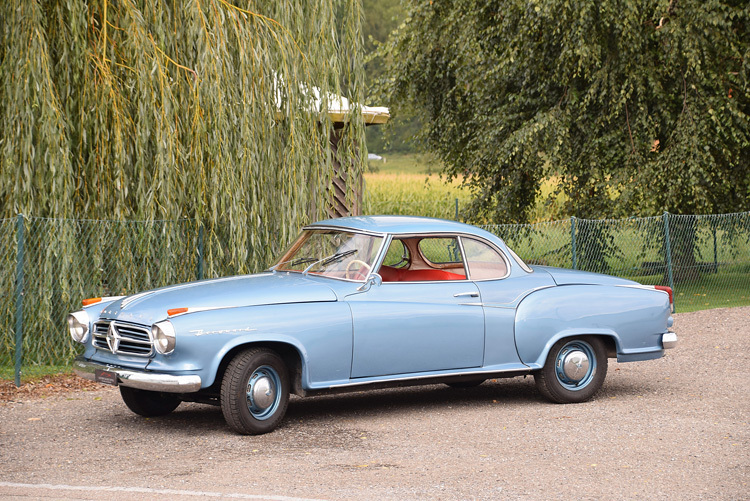 The 404 was a two-door coupe with a very short wheelbase, whereas the 405 was a longer wheelbase four-door sedan that could also be had as a two-door convertible. 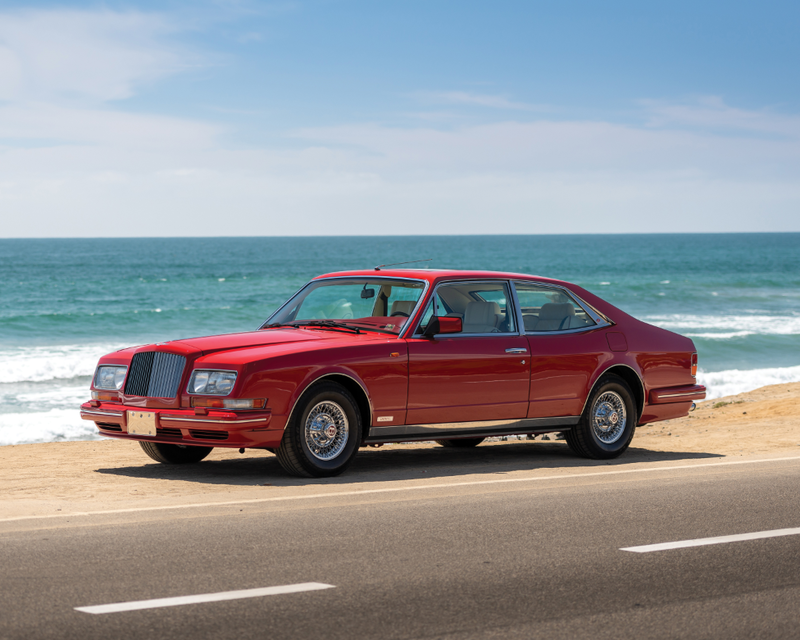 These were the first Bristol cars to completely break away styling-wise from their predecessor’s BMW lineage. Power comes from a 2.0-liter straight-six that could be had in 105 or 125 horsepower versions. This car was restored some years ago and is being sold out of a collection of Bristol road cars. It’s a nice example of one of the rarer models from one of Britain’s rarest automobile manufacturers. It should bring between $100,000-$130,000. Click here for more info and here for more from this sale. 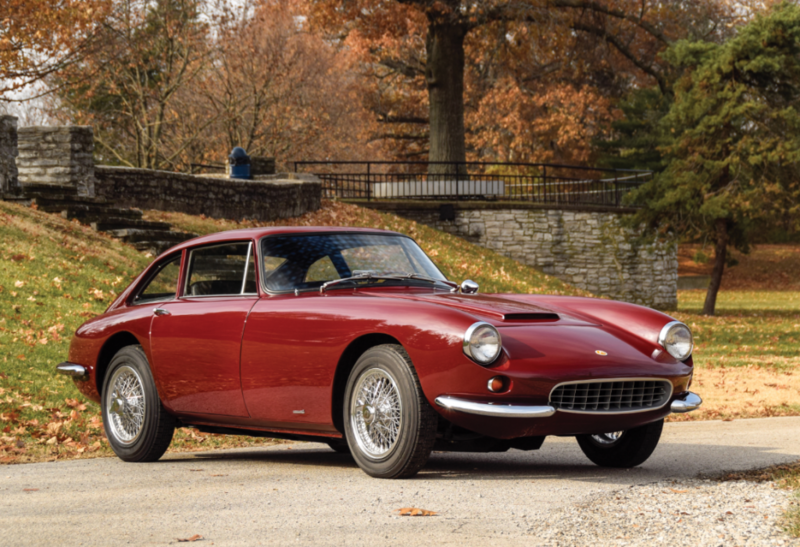 The first America model from Ferrari went on sale in 1950. Ferrari stuffed their largest V-12 engines into these big (for the day) GT cars. Many of them were coachbuilt. And very few were built. The third model in this line was the 375 America, built in 1953 and 1954 only. A 4.5-liter V-12 provided power. Rated at 296 horsepower, it could propel the car to 160 mph. 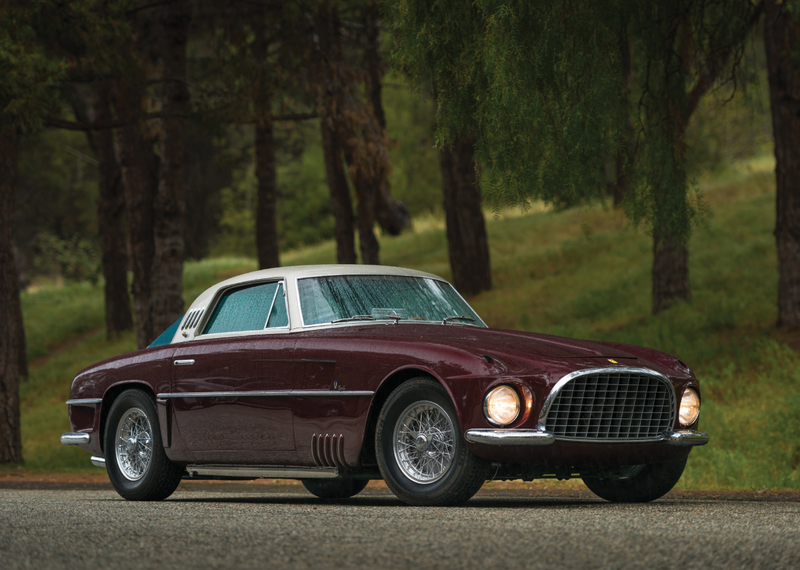 This particular car was bodied by Vignale and is finished in burgundy with a silver greenhouse, the original colors it came with. It was purchased new by an American and spent many years in the U.S., making up part of the Blackhawk Collection at one point. It found itself in the Netherlands for a while, again coming stateside in 2009 before being refinished in its original paint scheme. 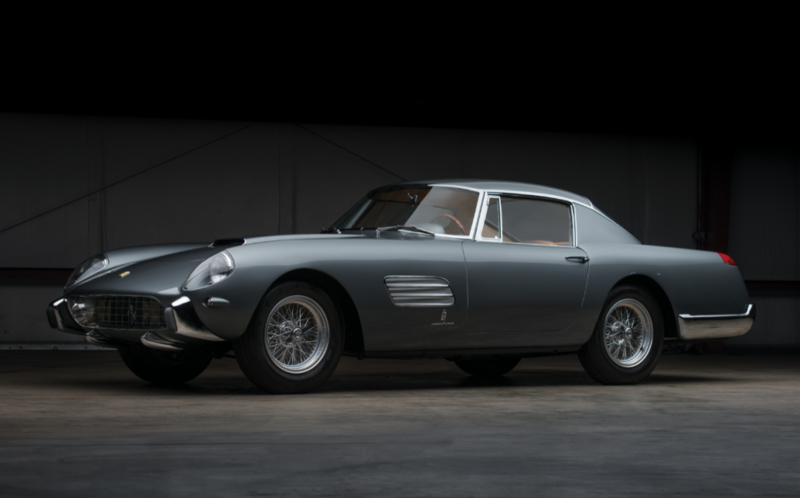 Only 12 examples of the 375 America were built and this is the first up to come up for sale since 2011. It’s a big money Ferrari and you can find out more about it here. 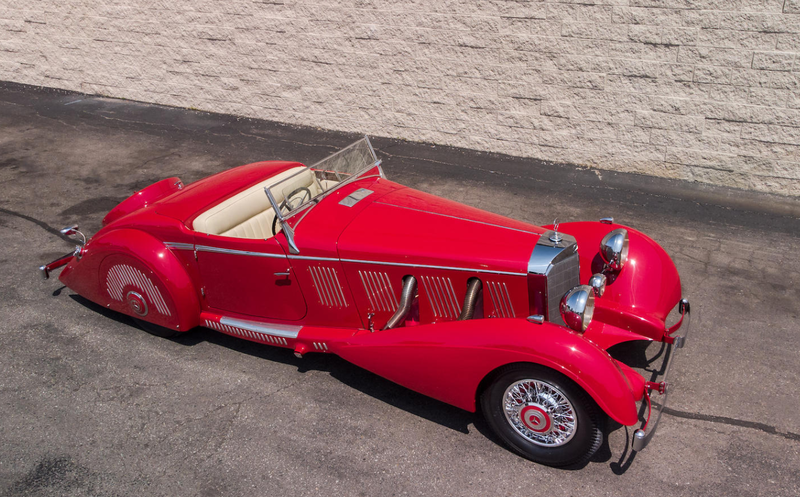 Click here for more from RM Sotheby’s.